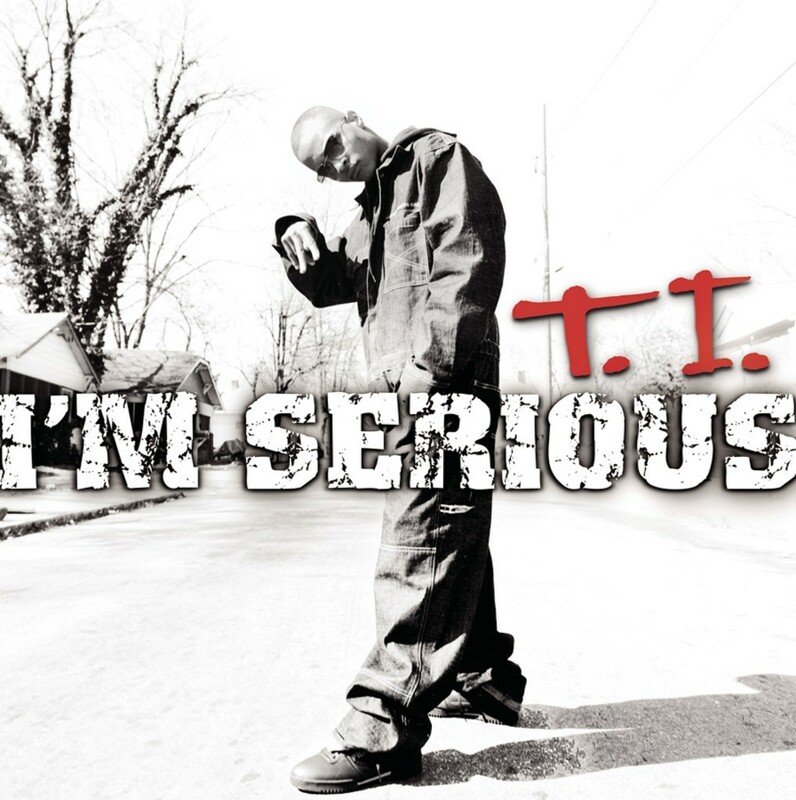 On this date in 2001, the self-proclaimed “King Of The South,” rapper/actor T.I., released his first album entitled I’m Serious. 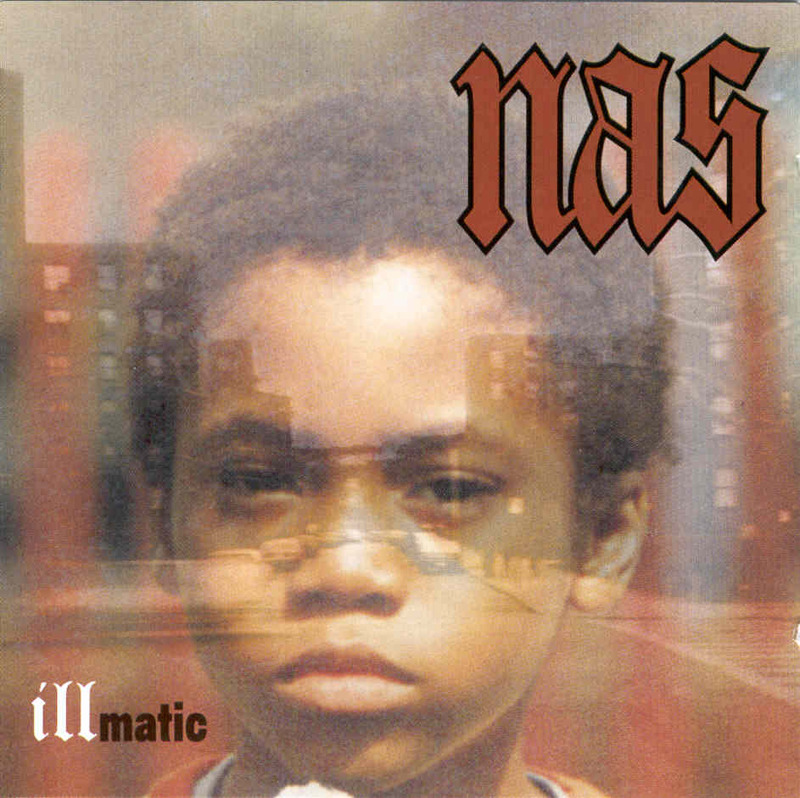 Produced by several behind the boards legends including ATL’s DJ Toomp, Jazze Pha, Lil Jon, The Neptunes and few others, with features from Pharrell, Bone Crusher, Too Short, Pastor Troy and many other South and West icons, still did not garner him the commercial success that he would eventually be recognized for his music as well as in the cinema. 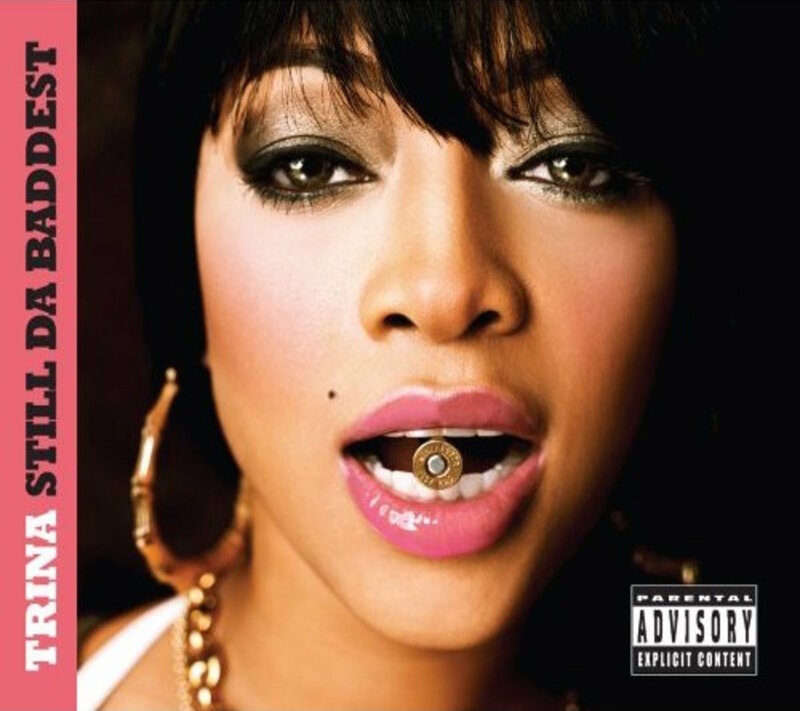 With this being T.I.’s lowest selling album, Arista Records made the heartbreaking move to cut him from the label after selling less than 300K copies. This was the obvious silver lining in the cloud because T.I has not only went on to become one of the top-selling Hip-Hop artists to date but has also made his mark on the silver screen starring along the likes of Denzel Washington, Ruby Dee and many others. Regardless of what the critics have to say, salute to T.I. for offering up this underground Hip-Hop classic!